A client’s product, a wireless car charger, was not selling at a volume originally anticipated. In four months, the charger saw 200 sales with an average take-rate of 1.5 units and an average order value (AOV) of $73. DFO was charged with boosting sales. DFO determined the car charging product was too niche and helped the client pivot to an “anywhere” charger. 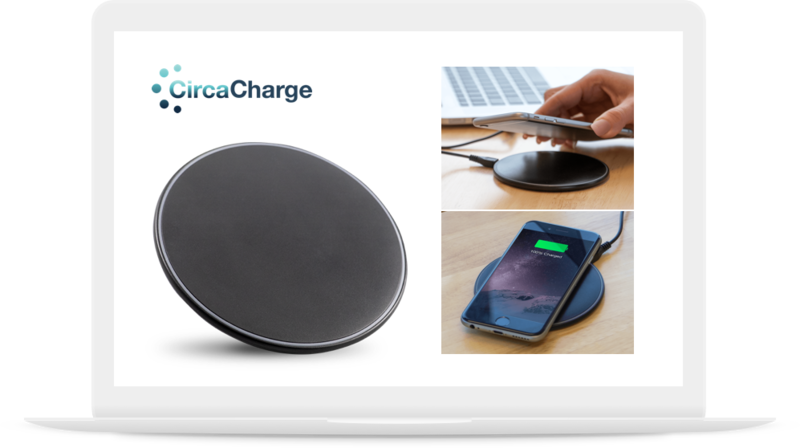 The team sourced and built the new product, created fresh marketing assets and plugged a free adapter into the purchase funnel, allowing older phones the ability to use the wireless charger effectively. DFO also ported the offer into its proprietary eCommerce platform, allowing payment processor integration for maximum conversions, sales in multiple currencies, easy remarketing efforts and one-click upsells, which increase AOV. In the four months following its debut, the charger had an average take-rate of 3.3 units and an AOV of $89. More importantly, the product saw 42K+ sales and more than $2.4M in revenue. Additionally, the success via DFO’s eCommerce platform has allowed it to scale globally into additional geographies, including Latin America and Europe.